The way HOWTO get MIME-type of remote file. Tempting as it may seem to use finfo_file() to validate uploaded image files (Check whether a supposed imagefile really contains an image), the results cannot be trusted. It's not that hard to wrap harmful executable code in a file identified as a GIF for instance. Well, i have a great probleam with that, MS Office 2007 extensions (pptx, xlsx, docx) do not have a default Mime type, they have "application/zip" mime type, so, to fix that, i do one little function to verify the extension. That function allow's you to be safe of fake extensions hack. Just noting (because I ran into it!) that the current implementation of finfo_file has a known bug which causes PHP to allocate huge amounts of memory when certain strings are present in text files that it is examining. See https://bugs.php.net/bug.php?id=69224 for more info. I was getting application/octet-stream or "<= not supported" for all the files. I found out that in PHP 5.3 the magic file is built-in into PHP and that is what should be used. The magic file found on the system may not always be what libmagic expects, hence the error. 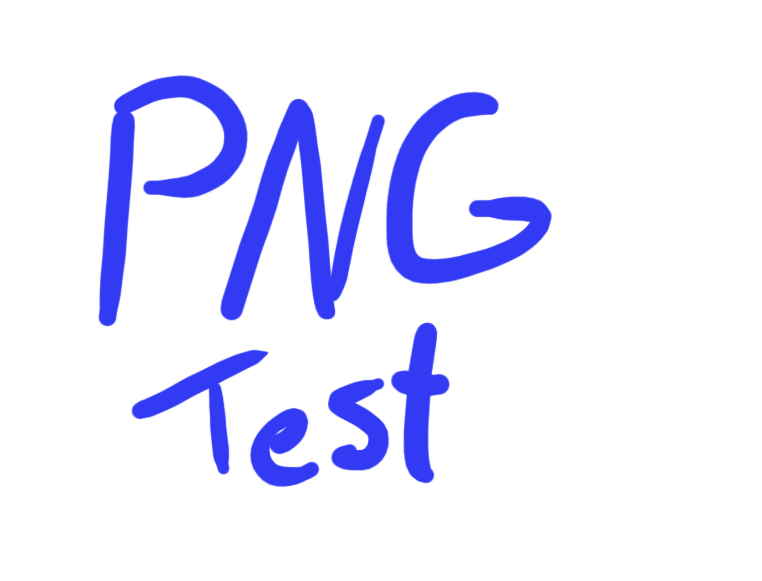 finfo(.png) --> "image/png" --> "PNG image". Be careful, files with BOM will not detected correctly! Another interresting feature of finfo_file on Windows. I thought to use fileinfo to check if a file was gzip or bzip2. However, the mime type of a compressed file is "data" because compression is an encoding rather than a type. gzip files begin with binary 1f8b. bzip2 files begin with magic bytes 'B' 'Z' 'h'. I am not an encoding expert. My only testing was using a few of my own encoded files. Here is an wrapper that will properly identify Microsoft Office 2007 documents. It's trivial and straightforward to use, edit, and to add more file extentions/mimetypes. This will result in an error where it can't find the file specified. Just an improvement on the sample Ryan Day posted - slightly off topic since this method does not use finfo_file but in some cases this method might be preferable. The main change is the -format %m parameters given to the identify call. I would suggest using the full system path to identify i.e. /usr/bin/identify to be a little safer (the location may change from server to server though).